Why comply with PCI PTS? 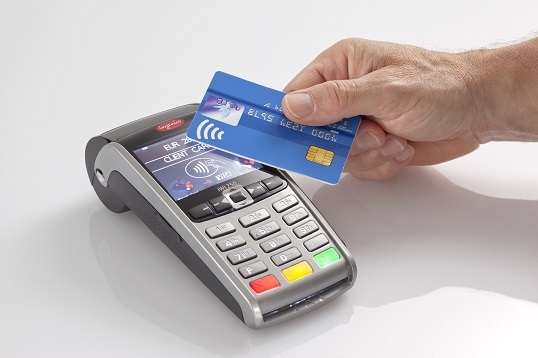 PCI PTS compliance is required for your payment terminal. PCI PTS(1) requirements have been set out by the Payment Card Industry - Security Standards Council (PCI SSC), whose members are American Express, Discover, JCB, Mastercard and Visa. FIME can provide you the following support. To improve the security of your payment terminal. To perform security evaluation services against PCI PTS(1) and demonstrate the payment schemes' compliance. This includes both software and hardware penetration testing. FIME works in partnership with its clients to address payment terminal security requirements from initial set-up and throughout development and integration. A product design review resulting in an action plan, focused on your design documentation in order to identify any hardware or software security gap with PCI PTS compliance. Follow-up and support services including advice in the hardware and software security design of your payment terminal, whether a POS or an mPOS. Pre-assessment security testing in order to assess the resistance of your payment terminal before the official security evaluation. The PCI PTS security evaluation process can be summarized as below. 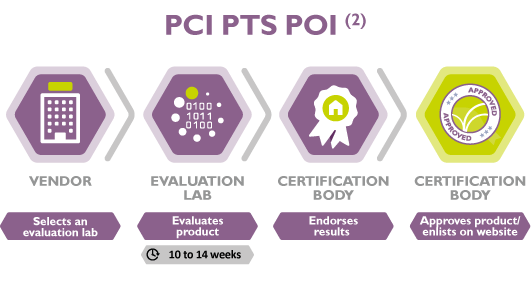 The certification body is PCI SSC (Payment Card Industry – Security Standard Council). FIME is also able to provide you with support to perform security evaluation services against Visa mPOS security requirements(1) to demonstrate your mPOS compliance with the Visa Ready Partner Program. You can also download our white paper. (1) PCI PTS and Visa mPOS official security evaluation services are provided by an accredited partner. (2) PCI PTS POI = Payment Card Industry – PIN Transaction Security – Point Of Interaction.